Somerset Mental Health Hub is a collaboration of voluntary, community & social enterprises promoting positive mental wellbeing & services to individuals with poor mental well-being, or those that care & support them. We are the leading voice representing Third Sector mental health service providers across Somerset. Our website is intended to provide useful links to those who offer support to people experiencing poor mental well-being, and make healthcare professionals, external agencies, and organisations aware of Somerset Mental Health Hub and our activities. There is a huge variety of people available to talk to. They understand the challenges of trying to locate local services, and how daunting it is to make the initial contact. With our directory, we hope to make this a little easier and less complex. With a long history of supporting those in crisis and need, our members are passionate about the support they offer, and committed to helping people make a positive journey to recovery. Please do get in touch! 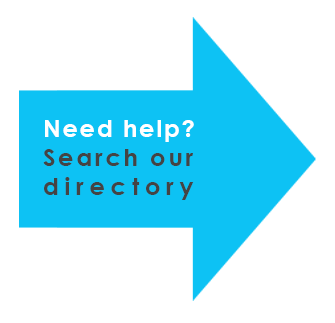 To view and contact our members, please visit our directory. The Somerset Mental Health Hub (SMHH) will send out periodic newsletters with the latest information, events and news from SMHH and our partners.